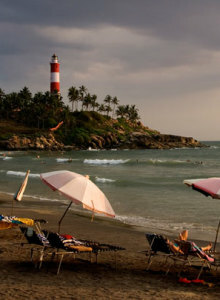 Tourists from all over the world are attracted by the sea & beaches in India and many of them have become popular destinations. 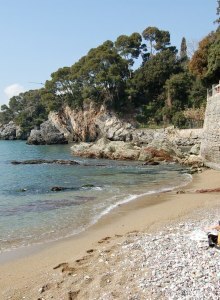 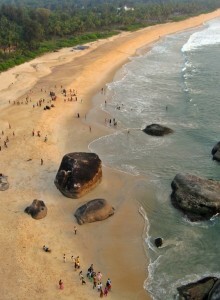 Beaches are one of the best creation of nature, where Sun, Sand and Sea come together to celebrate their love. 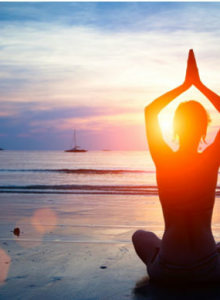 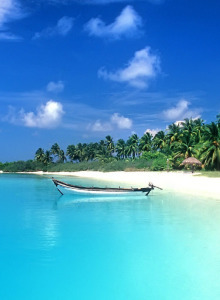 A place to feel freedom, relax and enjoy the every moment of life. 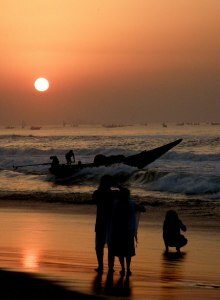 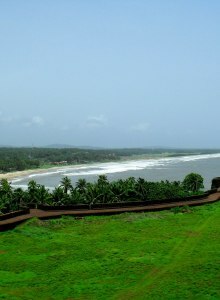 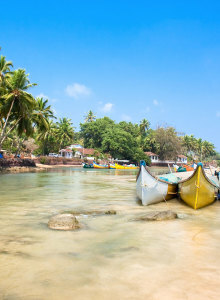 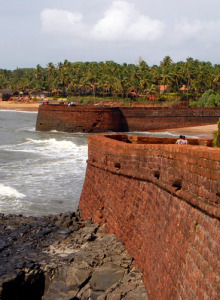 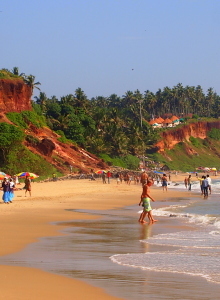 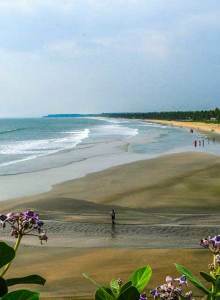 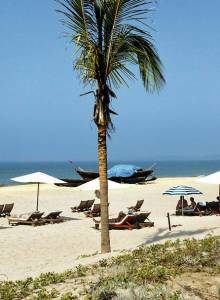 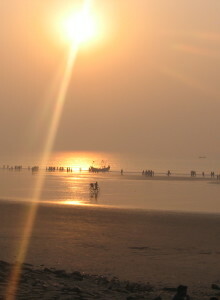 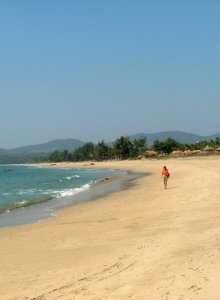 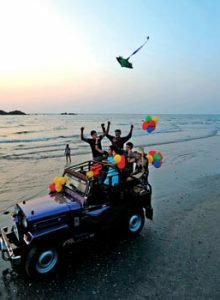 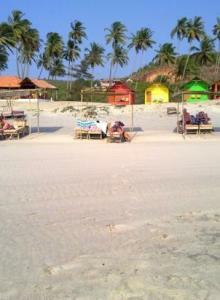 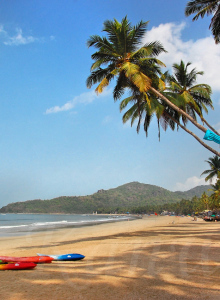 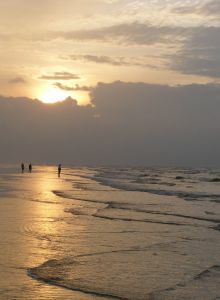 Beaches of Goa and Kerala are counted in best beaches of India. 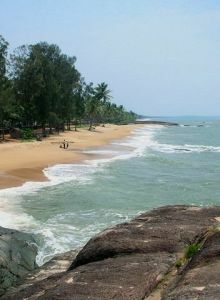 These exotic and gorgeous beaches are best as Honeymoons destination in India as well as for adventures water sports. 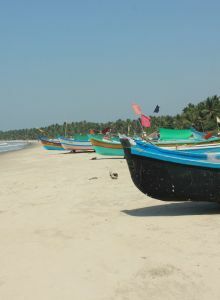 Cuisines of coastal area are one of the best foods to have in India. 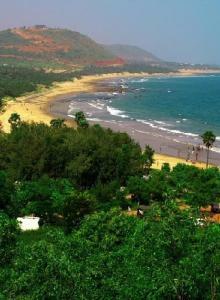 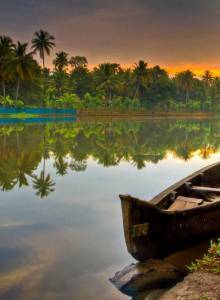 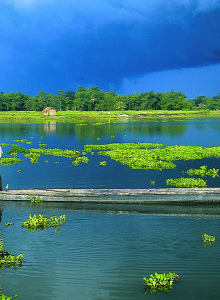 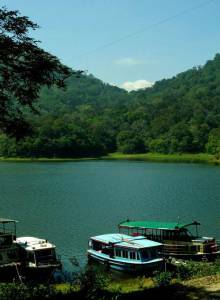 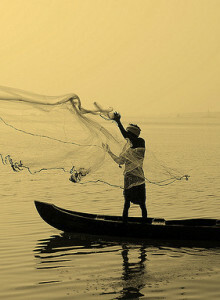 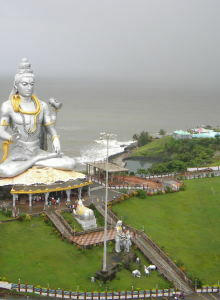 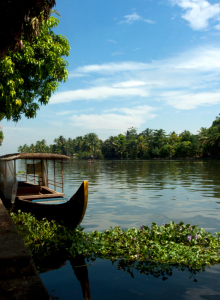 India has a very rich culture in terms of beaches, natural beauty and landscapes. 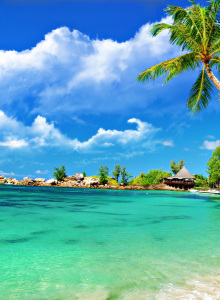 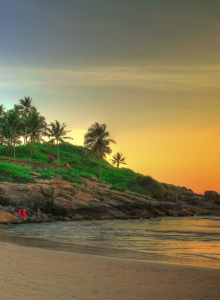 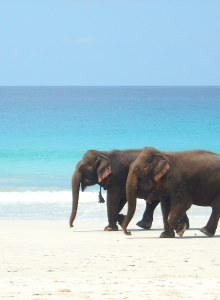 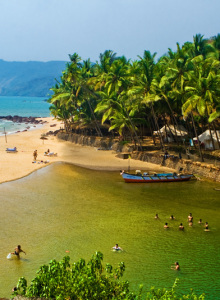 There are some incredibly scenic and exotic beaches in India.